No one will renew my prescriptions w/o a primary physician. 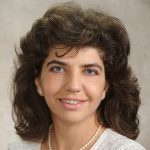 I can not put in print what I had to say at the office in earshot of waiting patients. Comfort Care also declined renewal of meds. this morning. Let me know how I may be of help. How soon until u start seeing patients. Today I… wrote an email to the writer of “burnout” thanking him for his comprehensive and serving article-.the importance of those involved directly or indirectly to have this information. It was more lengthy than I expected. I also suggested he continue with the patients point of view. We are the lost. Location: 6311 South Pointe Blvd, Suite 300, Fort Myers, Florida, 33919. Do you accept Humana Advantage Insurance? 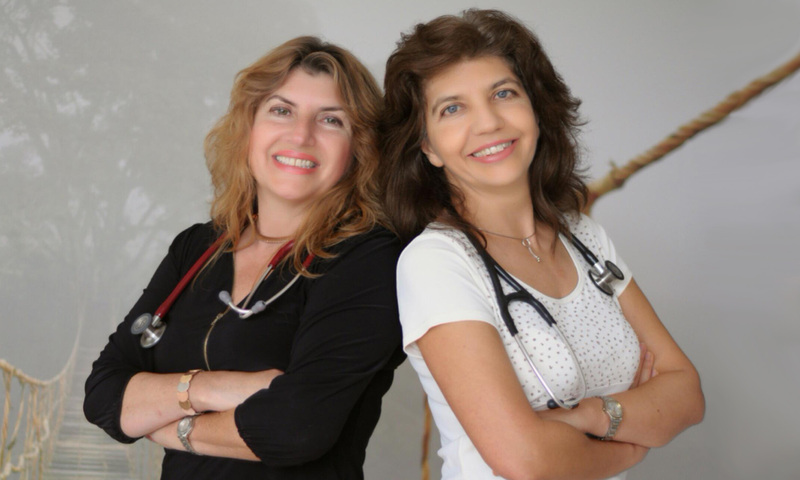 Dr. Adriana Loukanova and Dr. Milena Loukanova are Internal Medicine Primary Care Physicians in Lee County serving thousands of patients for over 17 years. This website will keep you informed about the transition to their new practice.